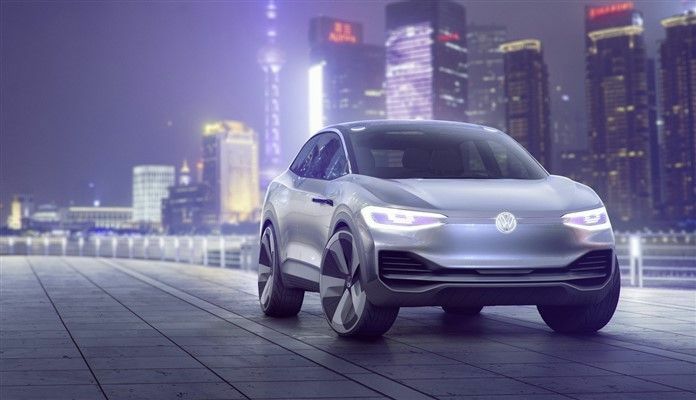 Sources talking with Auto Express said that when the Eighth Generation Golf makes its appearance 2021 the e-Golf will go away as the automaker readies the I.D. series for their debuts. There are changes coming to Volkswagen’s Golf lineup. Models are changing, electrics are coming and there is a major deletion planned. The eight generation Golf will debut at next year’s Frankfurt Motor Show where VW will outline the major lineup changes. Here is what we have been able to find out from Auto Express and Autoblog which published the information. For starters, e-Golf will be gone, according to several VW execs who spoke with Auto Express at a recent supplier meeting. And, while the e-Golf will bite the dust, a plug-in hybrid will join the Golf lineup. And, the same basic hybrid will be offered as a GTI and Golf-R, as well. The performance-oriented GTI and Golf R will receive large doses of performance in the new lineup. The GTI will see its horsepower increase by 250 ponies, while the Golf R will get a huge added portion of performance, 350 horsepower. In terms of competing cars, the new horsepower ratings will level the playing field between GTI and the Ford Focus ST and Subaru’s WRX. Meantime, the Golf R and Ford’s Focus RS will be competing head to head. This will push the Golf R closer to the Mercedes-AMG CLA45 and GLA 45. E-Golf departing to make room for I.D. series? Interestingly, VW had said earlier that the e-Golf would have its range increased to nearly 200 miles. The reason the e-Golf is leaving the lineup is the automaker’s focus on the three-model I.D. line. The line will consist of the I.D. hatchback, the I.D. Buzz and the I.D. Crozz. The I.D. hatch will appear in the U.S. somewhere around 2019 or 2020, while it will appear in Europe in 2021. It is said to have a 373-mle max range. The first I.D. that will appear in the U.S. will be the I.D. Crozz. It will be followed by the I.D. Buzz MPV that pays homage to the original VW Microbus in 2022.